This synthesizer workstation is in great condition, all keys, buttons, ports, joysticks, faders, screen and knobs are entirely operational. It shows signs of usage on its surface and it's missing a knob cap in the right part of the board, but nothing of this would affect it's performance. 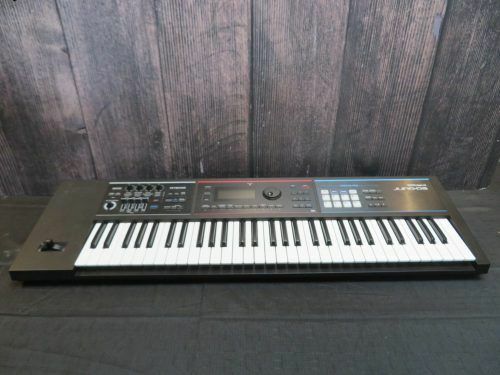 Roland JUNO-DS61 61-Key Synthesizer. 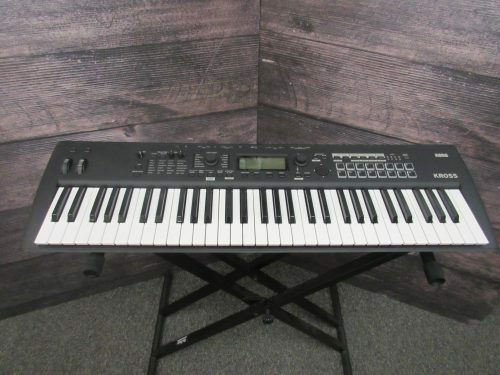 NOTE: This item is in very good condition with little wear in the finish or keys. 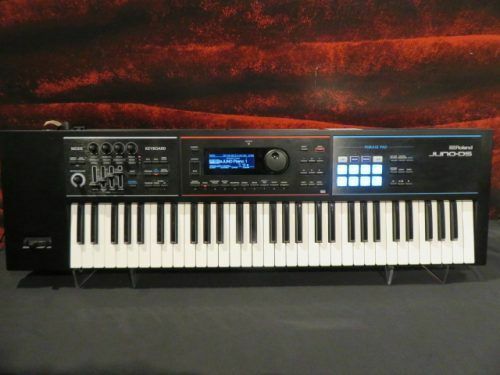 All keys, buttons, I/O and features are fully functional and includes the original power adapter. One of the biggest names in the business and you better believe it will do nearly everything! With 120 voice polyphony, 58 drum kits, full sequencers, multiple effects, pitch and modulation wheels and so much more its not just for performance it kills for recording too!! 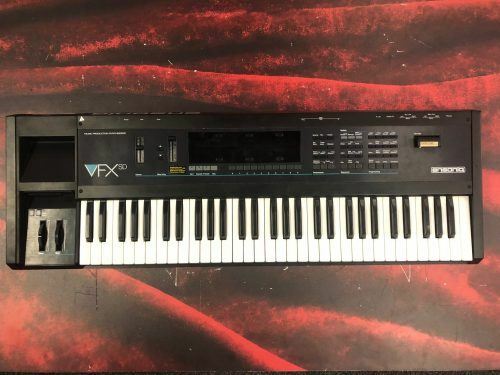 This synth is in great condition, it has over 1000 pro quality sounds and is nice and light in terms of weight (around 12 lbs). It makes an excellent stage or studio piece putting a large quantity of sounds and ease of use at your disposal. 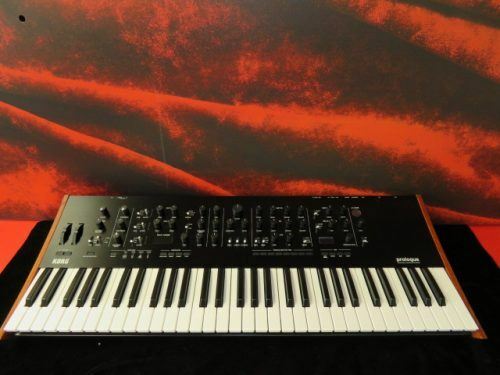 This Synth is in excellent condition. No visible scratches. Looking for that "Analogue" sound? This is it. Sounds and looks great.